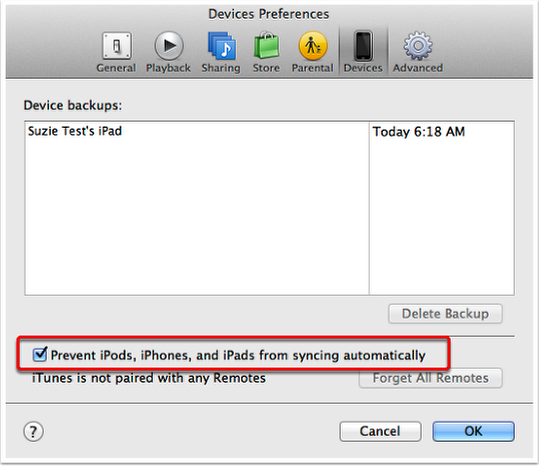 The following article will guide you through the backup process via iCloud or iTunes. 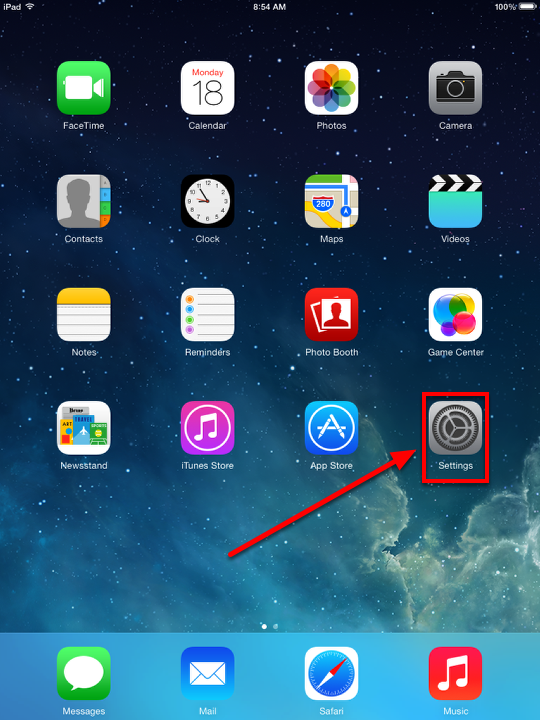 This guide will walk you through how to use iCloud.com to locate your iPad, iPhone, Mac or even iPod touch. 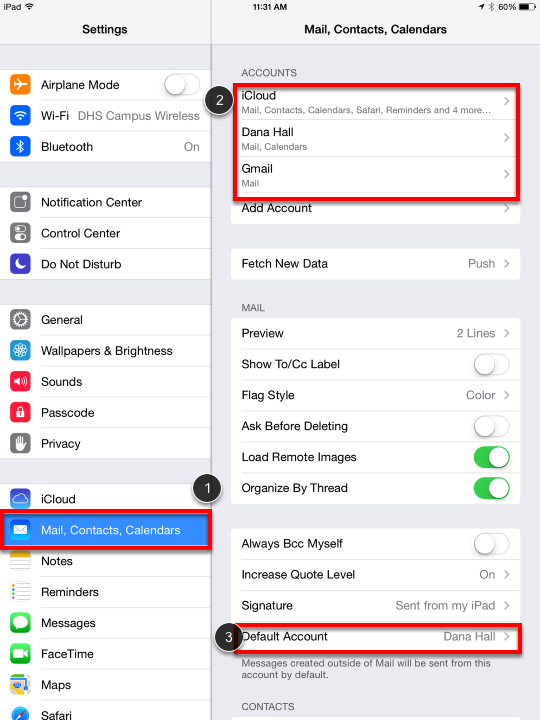 In order to have this feature function properly each device that you are trying to locate must be linked up to iCloud with the same Apple ID account. 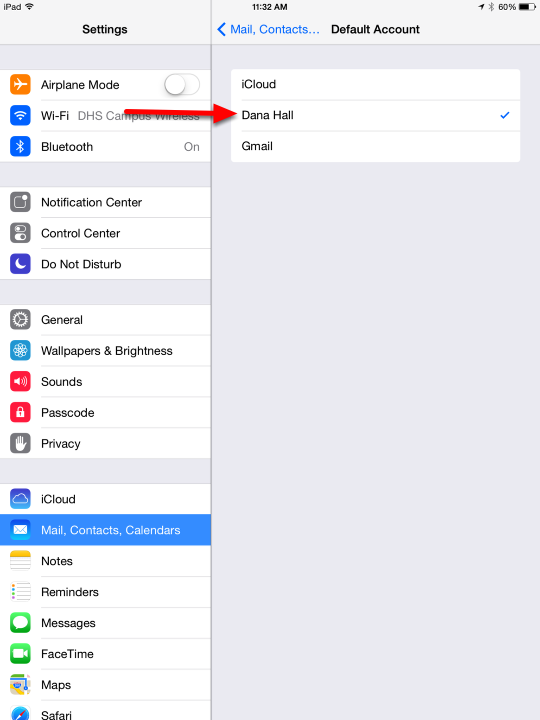 This setting is enabled on iOS devices under Settings –> General –> iCloud –> Find My iPhone. This guide will walk you through the process of updating your iPad or iPhone to the most recent iOS version using the desktop version of iTunes. This will be especially useful for people who do not have enough space to update on the device itself. By using iTunes the update is downloaded to the computer and installed on the device from there instead of the having to delete content from your device in order to download the update. As with any major software change, you should make sure that your device has completed a full backup on either iCloud or iTunes. Backup to iCloud — before you begin this process. 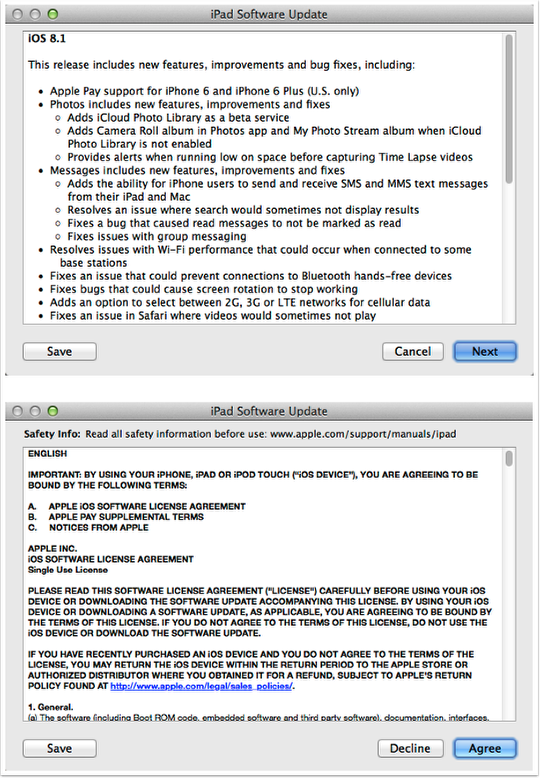 This step and the next step are mostly necessary for computers that are shared with multiple users or if it is on a computer that is not used by the same person as the iOS device to be updated. 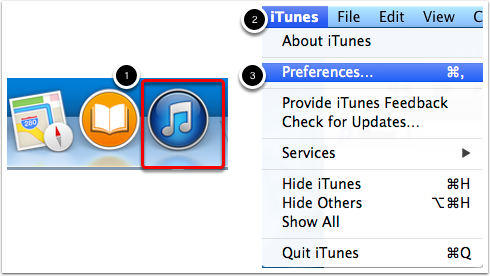 (2) Navigate to the menu bar and click on iTunes on the upper left corner of your screen. (1) Select “Devices” from the options on the top of the window that just opened. These steps will make sure that the content from the computer does not sync over to the iPad. Make sure at this step that the iPad is plugged into the computer using the charge/sync cable. You may see an option to either “Set up as new” or “Restore from a backup”. Make sure to select “Set up as new” and this will not erase the data on your device. Otherwise click “Continue” to start the update process. Look for “iPad” in the top right corner of iTunes. Make sure that you click “Update”. 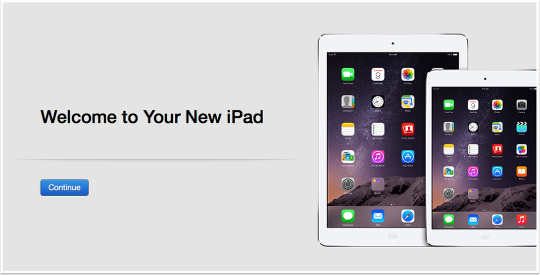 Do not click “Restore iPad…” as this will erase everything on the device. iTunes may need to download the most recent version of the software if it does not currently have a local copy. This process may take a little while depending on the speed of your internet connection. 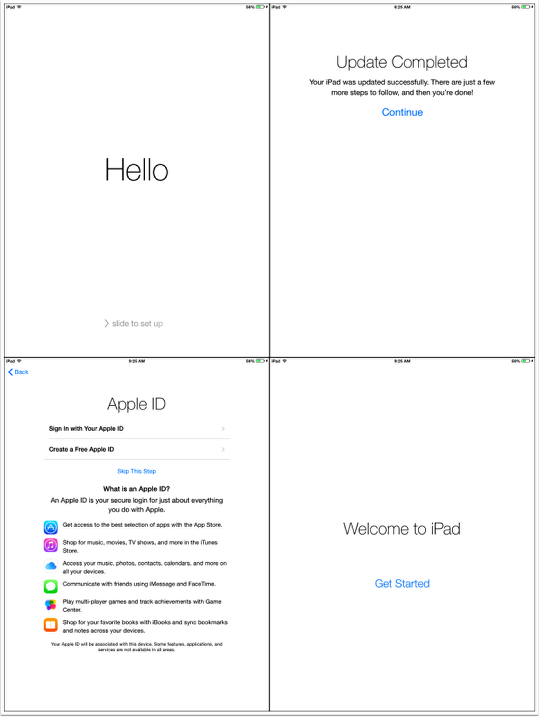 After these steps your iPad should be all up to date.